Citing Section 7 of the RBI Act -- an unprecedented move in the 80-year history of RBI -- the government wants RBI Governor Urjit Patel to address three prime concerns. They pertain to transfer of surplus funds, easing of NPA norms to kick start lending and support growth, and easing liquidity crisis facing non-banking finance companies (NBFCs), sources had said. These issues may figure during the RBI's board meeting on November 19. According to the sources, the government would continue to press the RBI to relax norms to boost lending and transfer at least a third of its Rs 9.6 lakh crore reserve. The government wants the RBI to part with most of its profit as dividend. The central bank, however, feels that it needs to retain a share of profits to make its balance sheet stronger, as per media reports. The government wants Rs 3.6 lakh crore of surplus to be transferred to it, the reports said. In its attempt to clean up the banking system, the RBI introduced Prompt Corrective Action (PCA) framework that places curbs on lending, expanding branch network and dividend distribution on weak banks. It has also mandated banks to declare a delinquent borrower even if payments were overdue by a day. The government wants some of these strictures to be eased to kick start lending and support growth, the sources said. One of the nominee director on RBI's Central Board S Gurumurthy has reportedly written to RBI Governor Urjit Patel regarding Deputy Governor Viral Acharya raising the issue of the bank's autonomy at a public event recently. 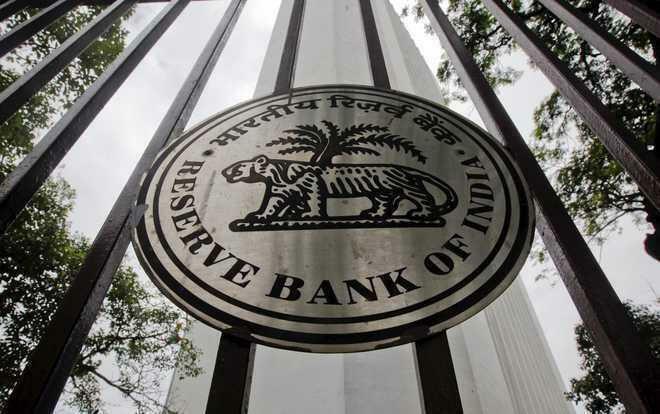 Sources had said that the RBI's board meeting on November 19 was pre-scheduled and routine. The last meeting of the board was held in October. Apart from Patel and his four deputies, there are 13 nominated directors on the RBI's board. The reports of rift between the RBI and the government surfaced last month following the Finance Ministry reportedly started discussion with the RBI under the never before used Section 7 of the RBI Act. In a statement last week, the ministry said the RBI's autonomy is "essential" and will be "nurtured". Last week, Economic Affairs Seceretary Subhash Chandra Garg and government nominee on the Board took an apparent dig at Acharya's 'wrath of financial markets' comment in a tweet saying vital indicators of the economy were showing improvement. Acharya, in his much talked about speech last month, raised the issue of autonomy of the central bank and said that undermining the central bank's independence could be "potentially catastrophic". "Governments that do not respect central bank independence will sooner or later incur the wrath of financial markets, ignite economic fire, and come to rue the day they undermined an important regulatory institution; their wiser counterparts who invest in central bank independence will enjoy lower costs of borrowing, the love of international investors, and longer life spans," Acharya had said. The deputy governor's comment had generated controversy, hinting at the growing rift between the government and the central bank. উলংগ দেশত কাম কি ধোবাৰ!